August 12, 2018 -- Welcome to Another Groove, our series dedicated to new music that is neither pure soul nor R&B but which includes elements of those genres and may please your ears. This week we feature “Coffee Bean” by Travis Scott. 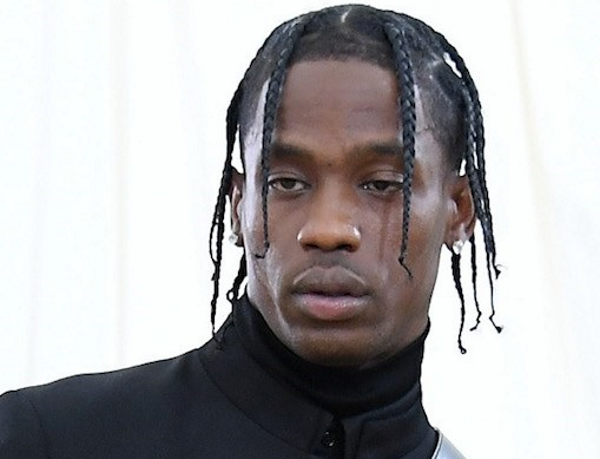 Scott is a five-time, Grammy-nominated rapper, singer, songwriter and producer whose debut mixtape Owl Pharaoh rocked the hip hop world upon its release in 2013. He is perhaps even better known for his relationship with reality TV star Kylie Jenner, with whom he has a child, but his music is front and center again with the release of his latest full-length, Astroworld, which Rolling Stone and others are calling the best album of his career. We feature here the album closer “Coffee Bean,” in which Scott lays a smooth rap over a hypnotic, Fender Rhodes anchored soul groove. Enjoy.